Today's tiara, a modest diadem that has since been lost, isn't the showiest or sparkliest ornament around -- but it has a major backstory. 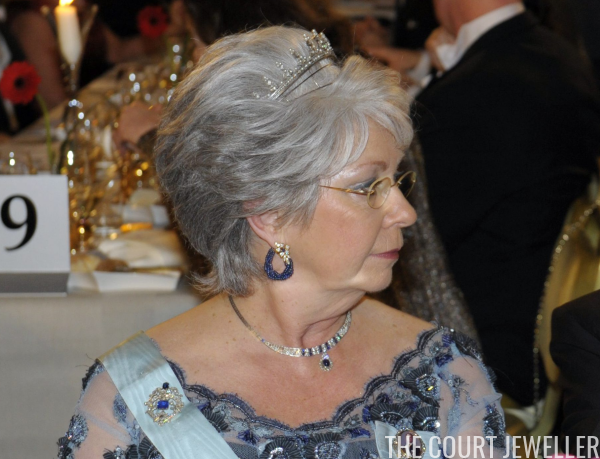 Here's a taste of the history behind Princess Christina's Diamond and Pearl Tiara. 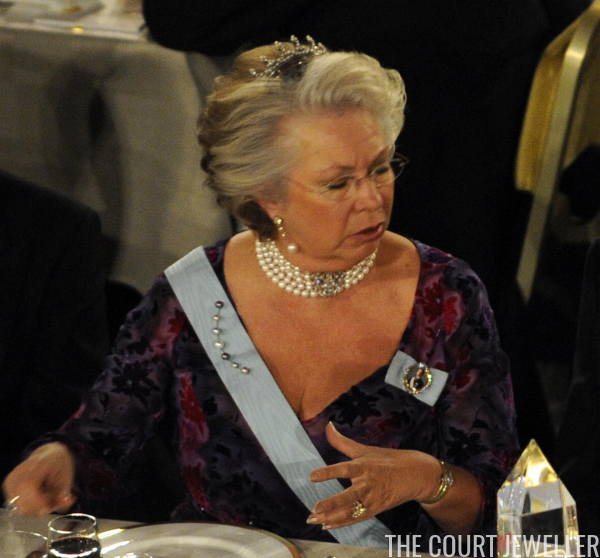 The tiara, which was made by Ribbhagen, was once owned by Queen Sofia of Sweden and Norway, the wife of King Oscar II. I've never seen a photograph or portrait of Sofia wearing the little tiara, which is set with teeny diamonds and pearls, but she usually wore her grander jewels for regal portraits. Even queens and princesses need smaller tiaras to alternate with their enormous diamond sparklers. Can't you imagine what a relief it must have been to wear this little tiara after balancing the Braganza Tiara on your brow? Eventually, the tiara passed to Oscar and Ebba’s third daughter, Elsa. 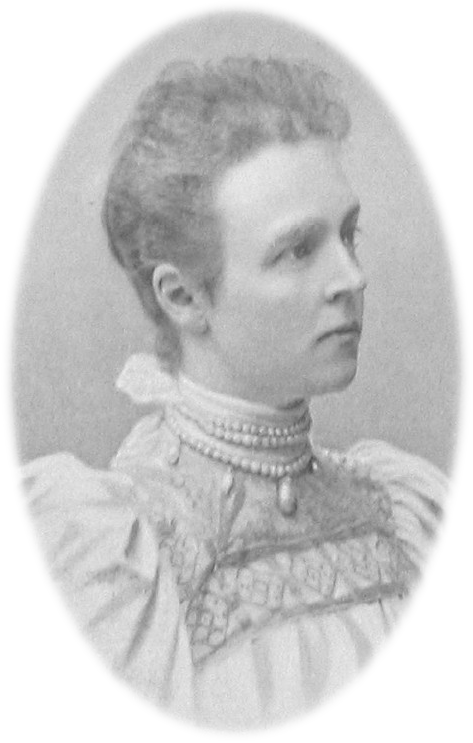 She married a commoner, Hugo Cedergren, but she retained close ties to her royal cousins. 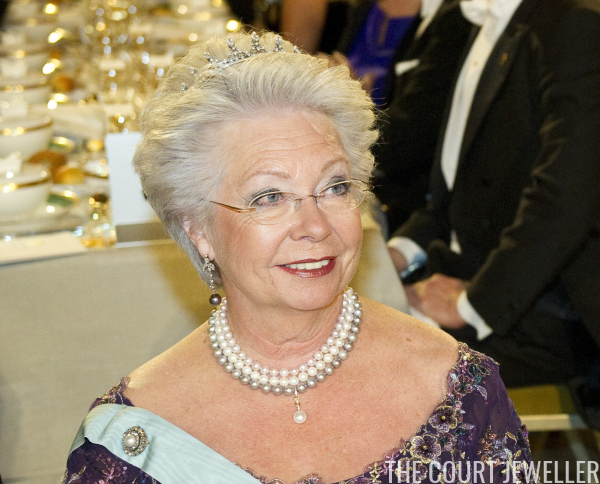 She was a godmother of Princess Christina, and she eventually gave Queen Sofia’s tiara to her goddaughter. 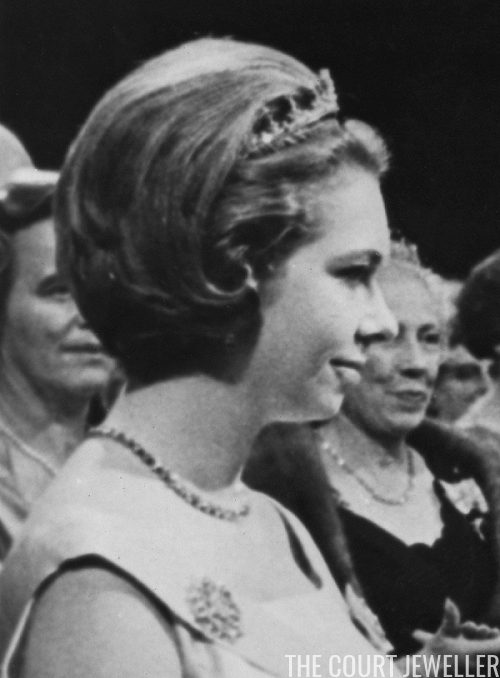 Above, twenty-one-year-old Christina wears her godmother's tiara at the Nobel Prize ceremony in December 1964. 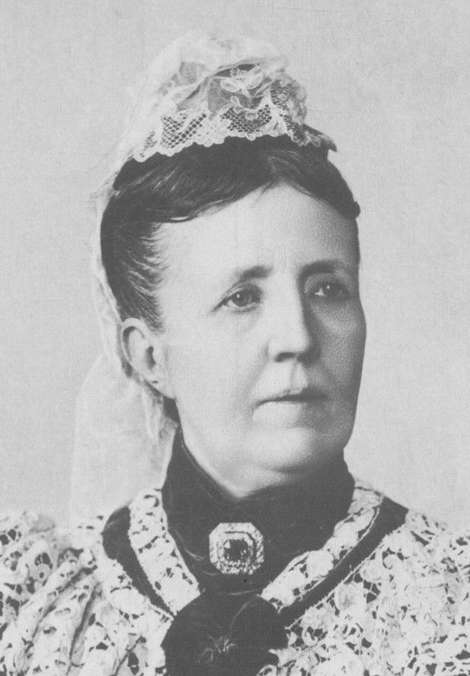 Even after she married a commoner, Tord Magnuson, and lost her HRH status, Princess Christina continued to wear the tiara at royal events. She paired the small sparkler with pearls for the King's Dinner during the Nobel Prize festivities in 1974. The small tiara was placed on an unusually tall base, so that it would could be seen in Christina's voluminous hair. Here, at the 2008 Nobels, she wears the tiara tilted slightly backward, almost like a jeweled headband. The tiara continued to be a staple in Christina's jewel collection until 2012. That year, a family friend of the Magnusons stole the tiara and other pieces of jewelry from the safe in their apartment. According to police reports, the thief sold several valuable family pieces to drug dealers, but he threw the tiara off a Stockholm bridge. Divers searched for the tiara, but to no avail. A tiny, sparkly piece of Bernadotte history has sadly disappeared, perhaps permanently swallowed up in the sea.